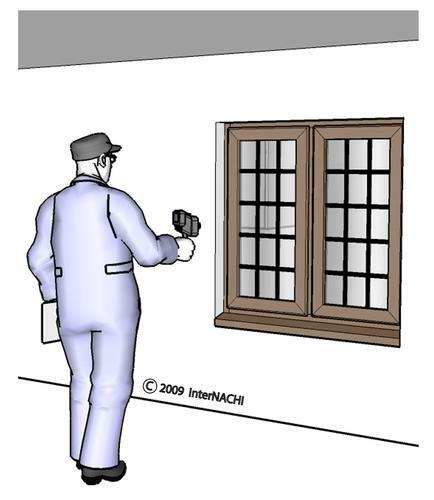 Infrared (thermal imaging) is an advanced, non-invasive technology that allows the inspector to show clients things about their homes or buildings that can’t be revealed using conventional inspection methods. Ancillary inspection reports are just as important as the reports generated for standard inspections. For something as specialized as a thermal imaging inspection, it’s critical that the information presented meets the clients’ needs for information they can use and act on. The art of an IR inspection is to interpret the results as accurately and reasonably as possible such that the client is given actionable information in order to proceed with necessary repairs. Explain the limitations of thermal imaging, including the fact that, as with any type of inspection, it can’t predict future conditions. However, a roof that is experiencing moisture intrusion which has been detected through thermal imaging will very likely lead to serious structural issues, if left unaddressed. 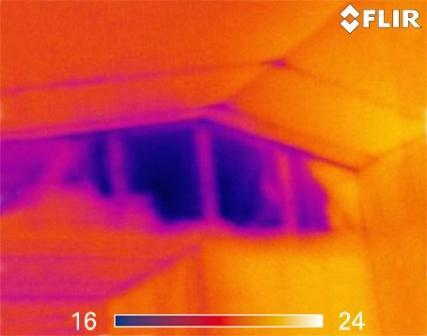 Explain the capabilities of thermal imaging and how it can benefit your clients. Do you have marketing materials to give your clients that outline the various conditions that can be detected through infrared technology? An infrared inspection can identify and document moisture intrusion, energy loss, and even unexpected hot spots. water and moisture intrusion around penetrations and at the foundation and building envelope that could lead to structural damage and mold. electrical faults before they cause a fire. 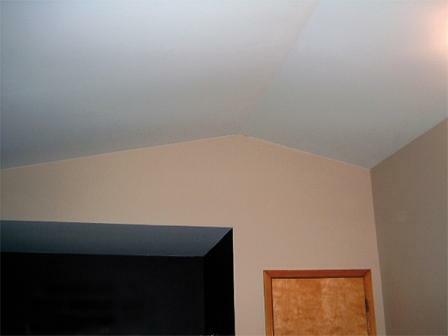 dangerous flue leaks, which can lead to carbon monoxide poisoning of the home’s residents. The report is user-friendly. The Inspector provides standard digital images side by side with your IR images. This gives clients an accurate point of reference for the IR data, which is essential for mapping out improvements and repairs. This is perhaps the most critical aspect of providing a solid IR report, and goes hand in hand with the limitations of thermal imaging, as well as the depth of training and experience. Depending on the established baseline IR readings and the locations of the images, the results can either alert the client to a critical repair needed – such as an electrical hot spot – or simply be an item that they need to keep in check – such as adding insulation at an exterior wall.